The perfect piece for your homey oasis. 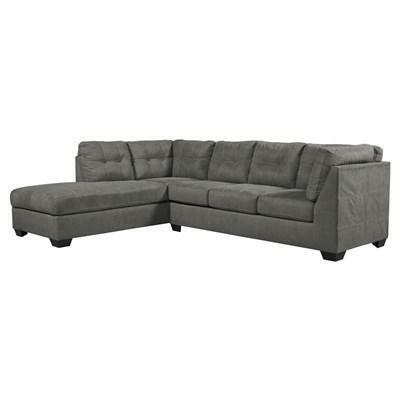 The posh and practical Ashley Pitkin sectional invites you to kick back and relax. Ample cushioning provides the ultimate cozy spot to rest at the end of a non-stop day.